The 4K HDR era. Now playing. Brilliant picture quality. The hottest new content. 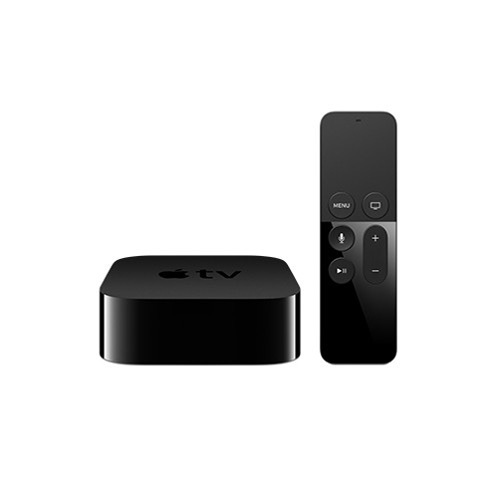 Apple TV 4K makes y..